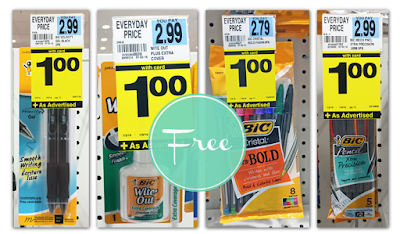 Clipping Chix: Rite Aid: FREE Bic Pens with Coupon! 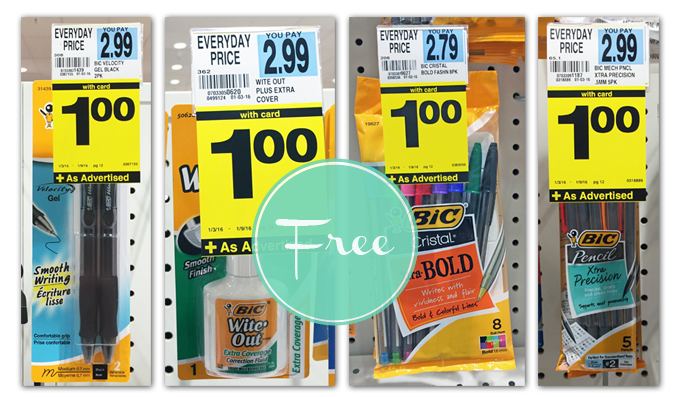 Stock up on Bic pens, pencils and Wite-Out at Rite Aid! This week, select items are on sale for $1.00. Clip and use a new $1.00 coupon from this weekend’s Smart Source insert, making the final price free!